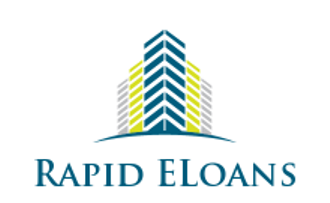 Rapid Eloans, LLC. is looking for experienced Loan Processors! The position of a Loan Processor is the processing of a mortgage loans from beginning to funding. • Maintains current knowledge about the industry, market trends, competitive position, etc. • Time management: Knowing the cut-off times for funding and underwriting so that the file moves smoothly and does not lose a rate lock. Unique & Exclusive to YOU!